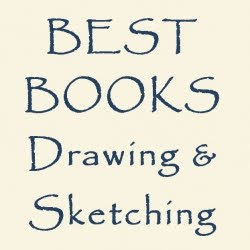 An In-depth Book Review of this book was first published here on 15h April 2010. 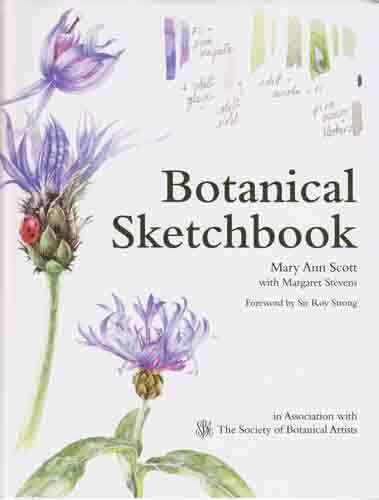 Synopsis: This book will provide inspiration to all those who aspire to become botanical artists. It is a record of one woman's development into a successful botanical artist. As part of the Distance Learning Diploma Course run by the Society of Botanical Artists, students are required to keep a sketchbook. The one kept by Mary Ann Scott was exceptional and prompted the idea for this book. Her book covers the exercises, colour charts and basic preparatory work for each assignment, plus the three works for her final portfolio.